CCI provides professional instruction to those interested in Personal and Home protection, Conceal carry, Firearms safety and skills and community based personal protection planning. The owner has 25 years of Law Enforcement experience and holds several Instructor Certifications with the National Rifle Association and the United States Conceal Carry Association including the NRA flagship program Refuse To Be A Victim. CCI takes pride in offering professional, safe and affordable training to everyone. 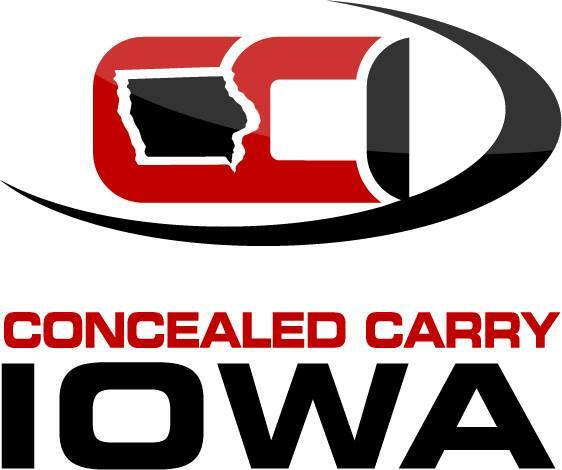 Like us on Facebook and visit us on our website www.concealedcarryiowa.com.